Timekeeping Is Crucial To Your Business. Learn Why! Why is time so important to a business? How much time does your staff spend on the following? With the correct time and attendance tool, these tasks are simple. Let technology work for you. 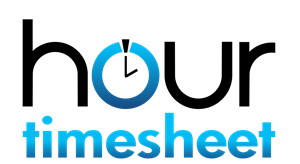 Hour Timesheet was created for you; with your origination in mind. We have created a simplified solution that captures your complex situations. Give us a try FREE for 30 days. No credit card required. Our experts with over 20 years of industry experience are waiting to hear from you now. Hour Timesheet includes a QuickBooks timesheet import sync that makes your payroll process a snap!